Kids There are 4 products. Ecological infusion of children based on native plants that helps to sleep for the little ones. The best infusion to pamper your palate and well-being. 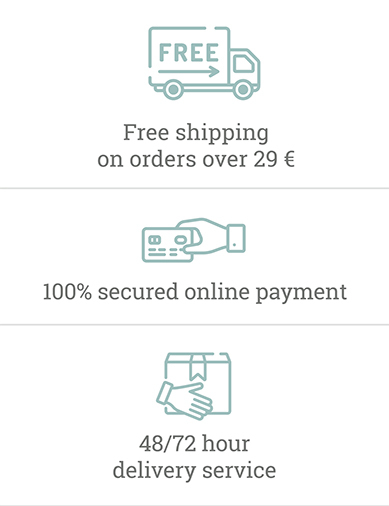 Ecological infusion for children based on natural plants that facilitates digestion and elimination of gases. The best infusion to pamper your palate and well-being. 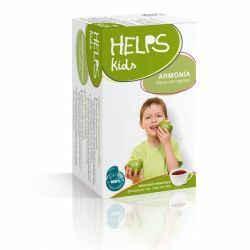 Infusion of children based on natural plants perfect as a complement in astringent diets, in case of diarrhea. The best infusion to pamper your palate and wellbeing. 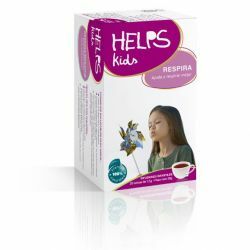 Infusion for children based on natural plants that facilitates breathing in case of a cold. Specially created to pamper your palate and well-being!